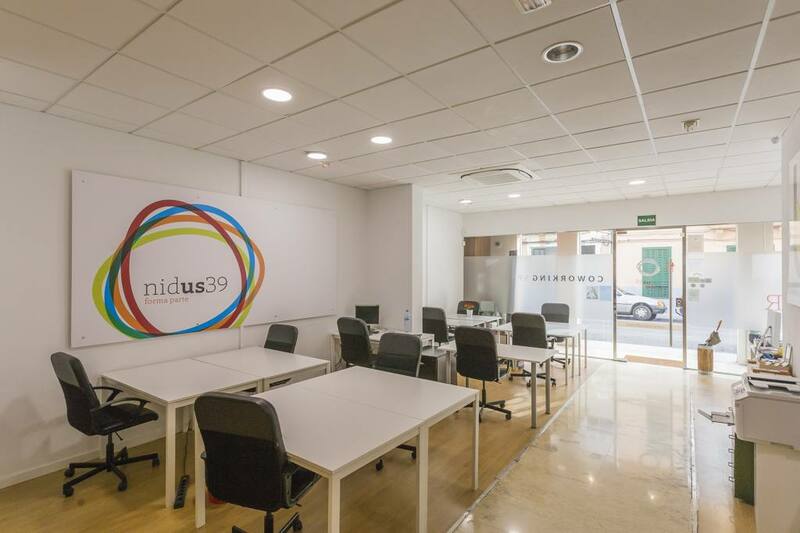 Nidus 39 is located in the center of Palma de Mallorca and it takes pride in being much more than just a shared workspace. It promises to offer its members everything they need for their businesses: from resources, to opportunities and collaborations with other professionals. If you are a freelancer, a young startup or an ambitious entrepreneur searching for a place to train, learn and share your knowledge with like minded people, you are more than welcomed to join the community at Nidus 39. You can organize meetings, workshops, photos shoots, castings or exhibitions. All the rooms and offices at Nidus 30 are 100% modular, so adapting the space to your needs is not a problem. With a modest monthly fee, you can have access to all the amenities and come to work whenever you want. The best way to see if this place suits your needs is to come and see with your own eyes. Have a tour and decide! Are you a member of Nidus 39? "All you need in the short and long-term"
Good working atmosphere next to the city center. What I probably like best are the regular events where you get to know other coworkers, their projects and ideas. Curiously, there is also a space where to organize product shows, trainings or photo sessions. "La mejor opción de la ciudad"
Todo lo que necesitas para tener un gran día de trabajo... Buen ambiente, gente muy amable, instalaciones en perfecto estado, facilidades para todo, y mucha gente con ganas de colaborar y llevar a cabo grandes proyectos. What else? Best coworking I've seen around here: perfect location in the city center (very close to the main transportation node), well appointed environment, quality furniture and top-notch connectivity. Above all, best item of this place is Noelia: she makes you feel at home as soon as you enter the premises, and really takes care of you (as well as everybody else in there). 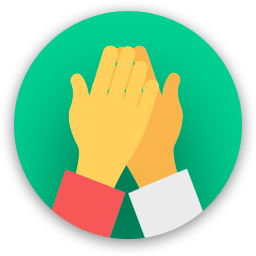 There's also a nice Whatsapp group to organize all kinds of activities and exchange useful information. If I really must think about something negative, I'd say that it's a bit difficult to find free parking around there... All in all, highly recommended! Nice space with all services. Fast Wifi, good heating, cafeteria service and common area to eat and relax. In addition, it has a photographic and video room, used for events or courses. It is located very close to the center, with shops and transport nearby. 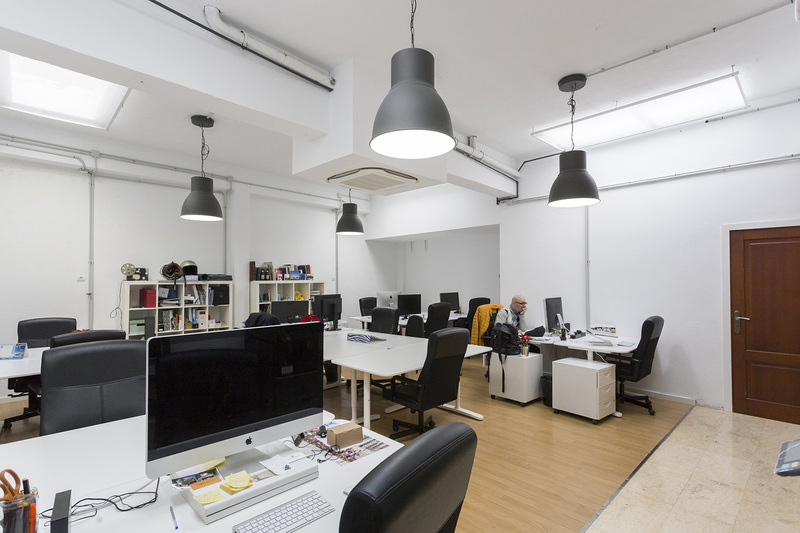 Options to use coworking every day of the year at any time. It is also interesting its different spaces of coworkers, some more individual and others more open. It also has a photocopier, parcel reception service and above all, a good atmosphere and the possibility of sharing projects with colleagues. Staff. Totally recommended for everyone. Congratulations, Nidus 39. 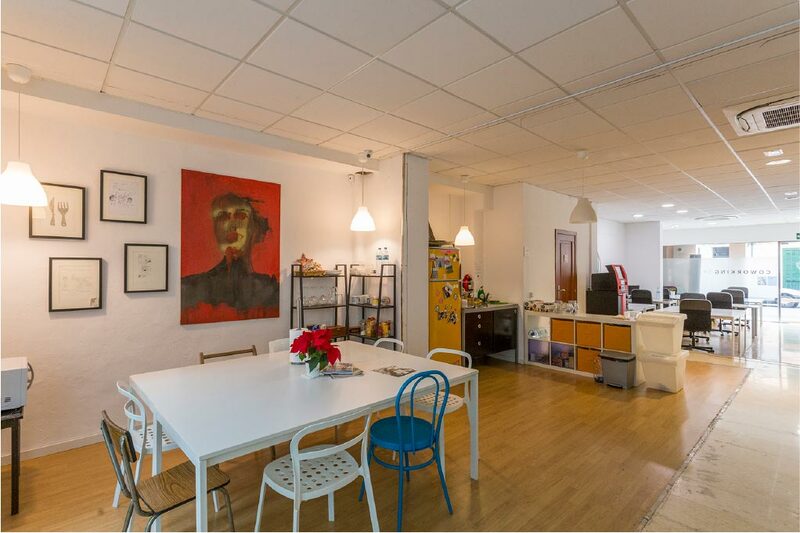 Hola, Elegí NIdus 39 por su opción 24 / 7 de coworking residente, de esta forma he conseguido que el espacio de Nidus sea realmente mi espacio, un sitio con plena disponibilidad, fines de semana, madrugadas, festivos y donde me siento a gusto, cmo en casa. 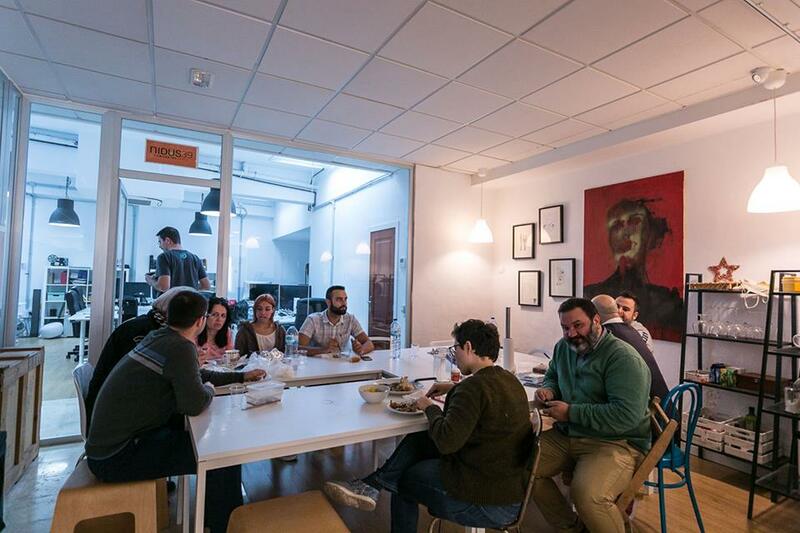 Los compañeros son geniales, hay muy buen ambiente de trabajo y a menudo se hacen actividades fuera del coworking que favorecen mucho este ambiente. Me encanta la ubicación, cerca de mi casa y cerca del centro con toda clase de servicios a 5 minutos andando. Totalmente recomendable para que tu idea, proyecto o negocio avance a un nuevo nivel. "Great environment and excellent facilities. " 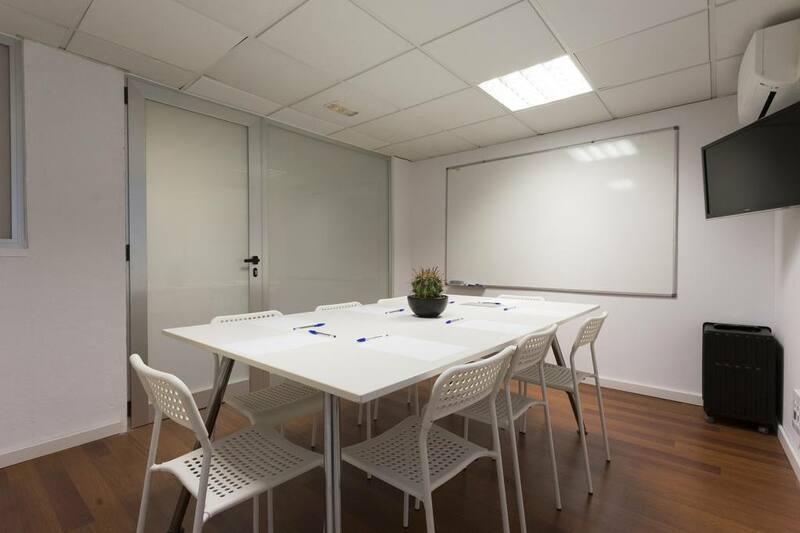 A very well located coworking in the city center (five minutes walking from Plaza España). It offers different plans to choose what fits your schedule or Budget (from a single day to 24x7 all year round). Comfortable desks/chairs. Common area for having lunch, sharing or playing games during break time or after hours. 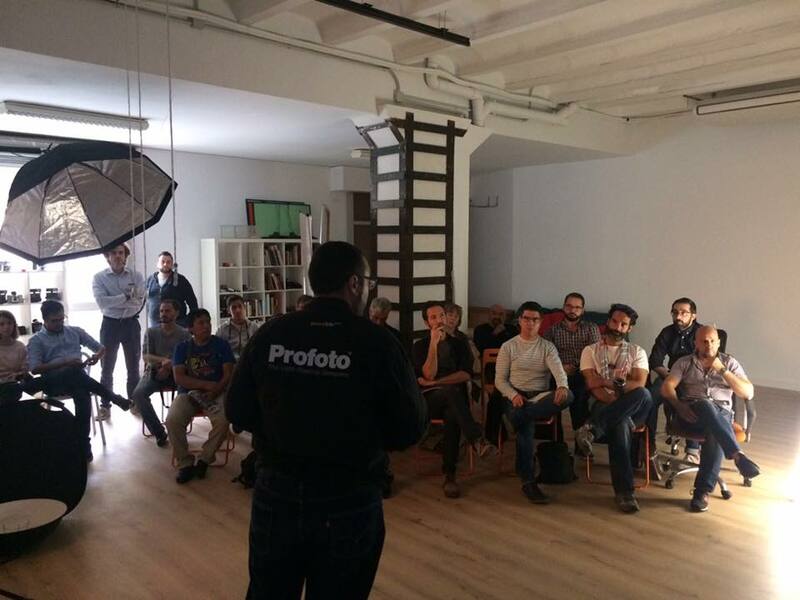 Access to meeting room or conference room (for 80 people) and possibility to participate in networking activities, informative talks and workshops. They also rent a photo studio with modern lighting equipment. Last but not least, nice people and a friendly environmet. You will work, but you will have fun as well! "No solo trabajas allí. Te hace sentirte partícipe." 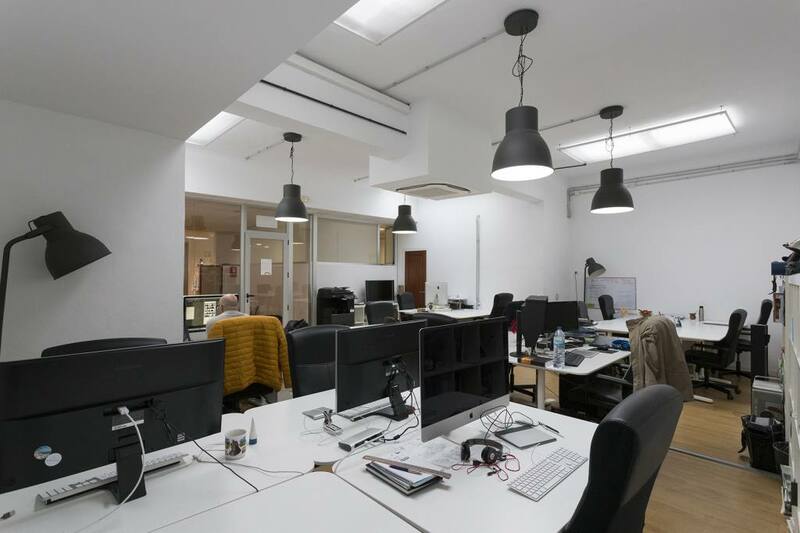 "excellent space and professional environment "
Wide space with different options and areas to choose from. Access to meeting rooms with the monthly fee. High speed Wifi. Professionals from different areas. Very good work environment with the possibility of attending training and seminars. 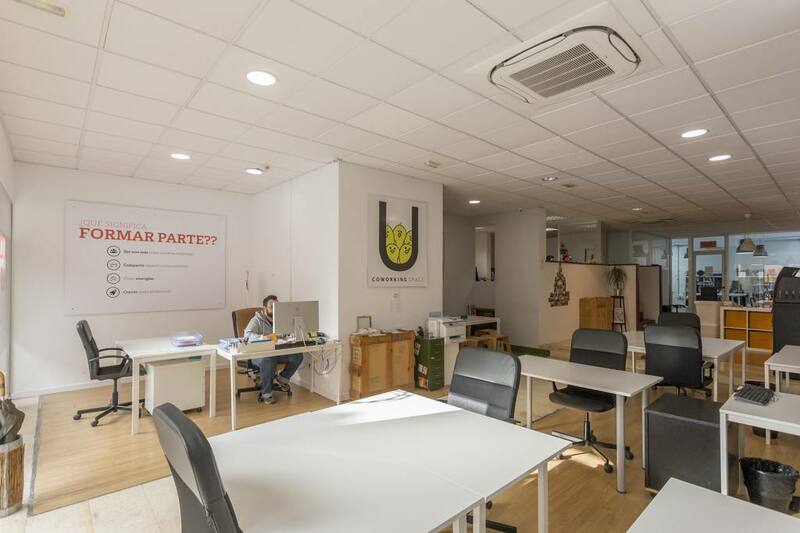 Possibility to work in other coworkings spaces of other cities because they have agreements with other coworkings centres in Madrid or Barcelona. If you are photographer they also have a photographic set with professional equipment (lighting) to work. You can book it for hours you need it. 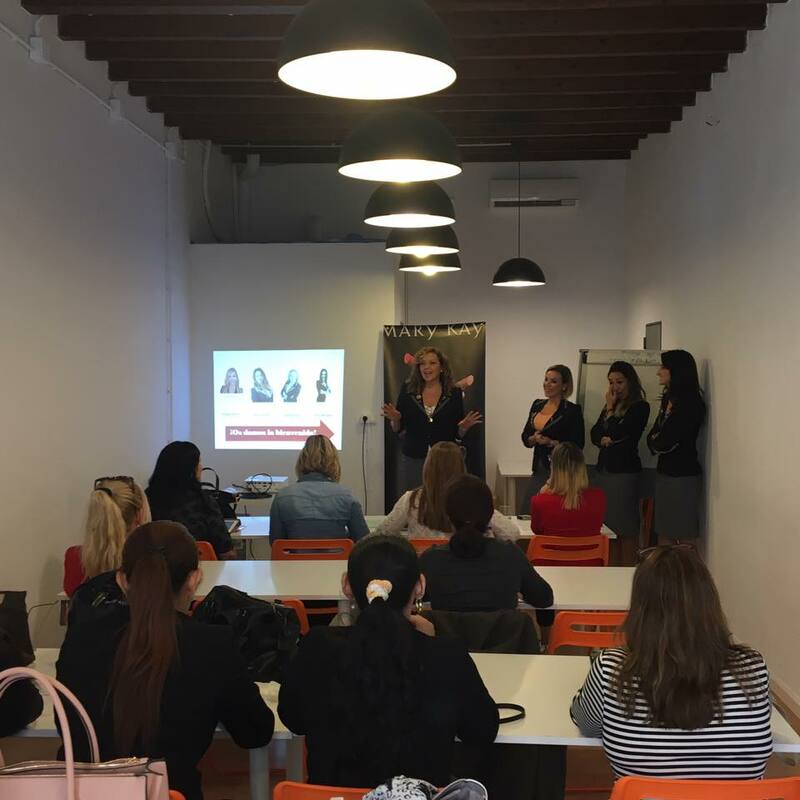 Is also available a conference room for 80 pax in case you need it for seminars, exhibitions, showrooms or other type of professional events you want to develope. 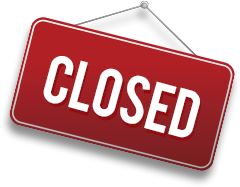 Nidus 39 will be in touch with you soon to confirm. Nidus 39 has received your membership enquiry and will be in touch with you soon.